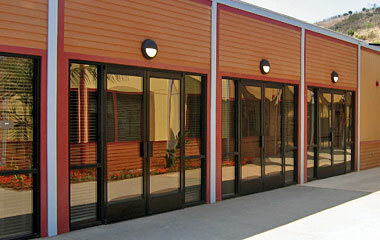 Avante's modular construction methodology allows us to find creative ways to make your commercial project come to life. 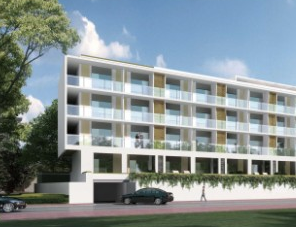 Working with talented architects and inventive urban planners, we can turn any idea into a viable project. 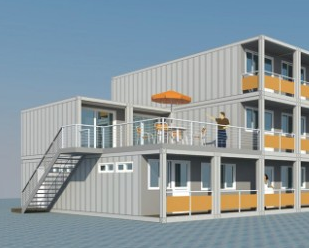 Consider a container structure for your next commercial project and enjoy some considerable advantages. Have an idea in mind? We’d love to help.